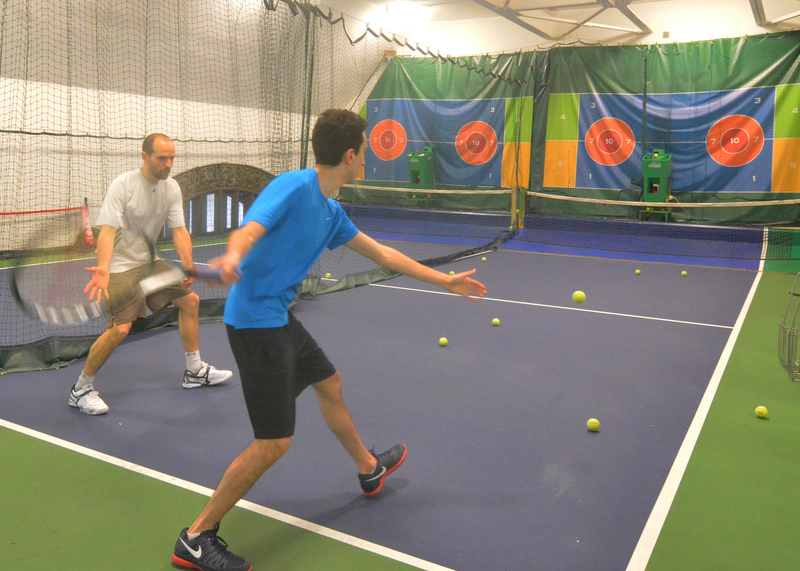 Weekly group classes for all playing levels, which focus on tennis fundamentals and technique through various instructional drills as well as fun games and point-play. Some clinics meet on the same day & time each week, for 8 consecutive weeks. Other clinics have flexible sign-up schedule. All clinics have a maximum of 6 players. If you have your own group, we can arrange a closed clinic, just for you! We are proud to have some of the best teaching pros in the city.And it's easy to learn when you trust your pro. Come take Private Lessons or bring a friend for a Semi-Private Lesson. Learn proper stroke production and technique or enjoy a hitting session with a pro - all ages and levels are welcome. 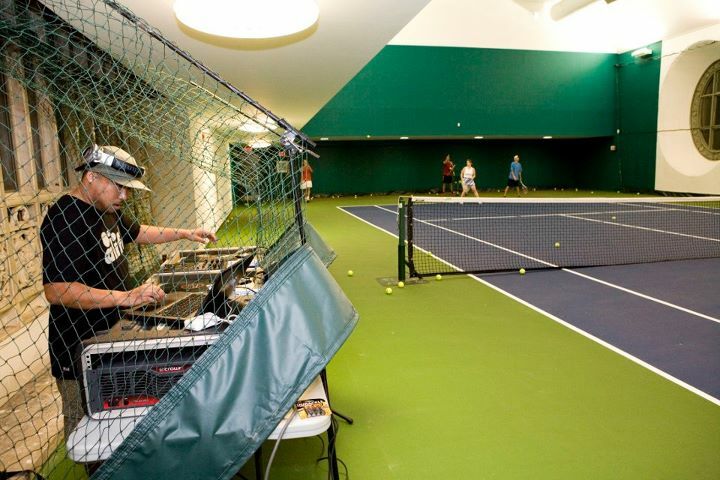 Tennis is a lifetime sport! 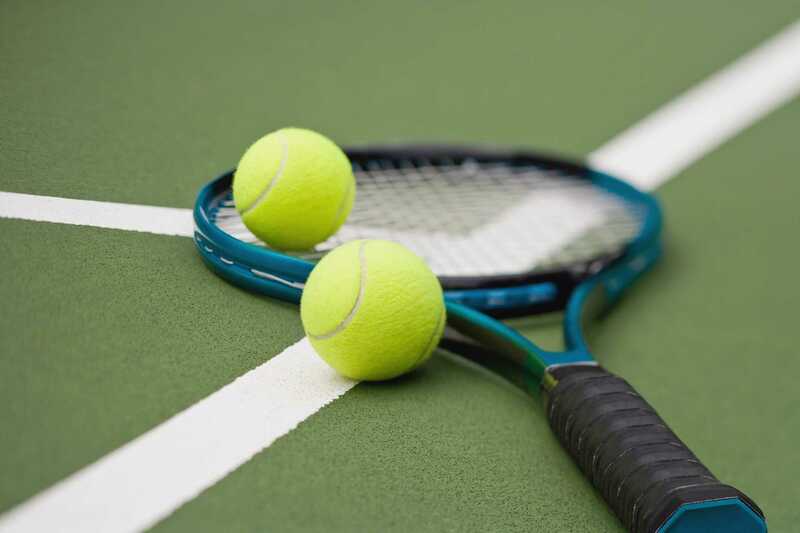 Offered at both at Vanderbilt & Sutton East, Cardio Tennis is a one-hour session of fast-paced tennis drills for a fun, heart-pumping workout. With a maximum of 8 players, it's an excellent supplement to your regular tennis programs. This course is designed for players that are active and do not need instruction in order to get through typical drills. From a photoshoot to a birthday party, our setting is one-of-a-kind. We have hosted events for Nike, Absolute Vodka, CNN and many more. Tell us what you are looking for. We will help you get started promptly!